Make some magic in this colorful, interactive picture book from the author/illustrator of the Hello, World board book series! Do you know that you’re a magician? 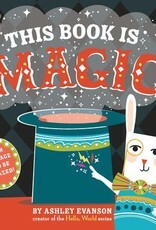 In this interactive book, use your fingers to perform all kinds of magic tricks. Tap a hat to make a bunny appear, recite a spell to make books bigger, say “Gone-zo!” to make a ship disappear, and much more. But beware: the clever magic tricks don’t always turn out the way you’d expect! 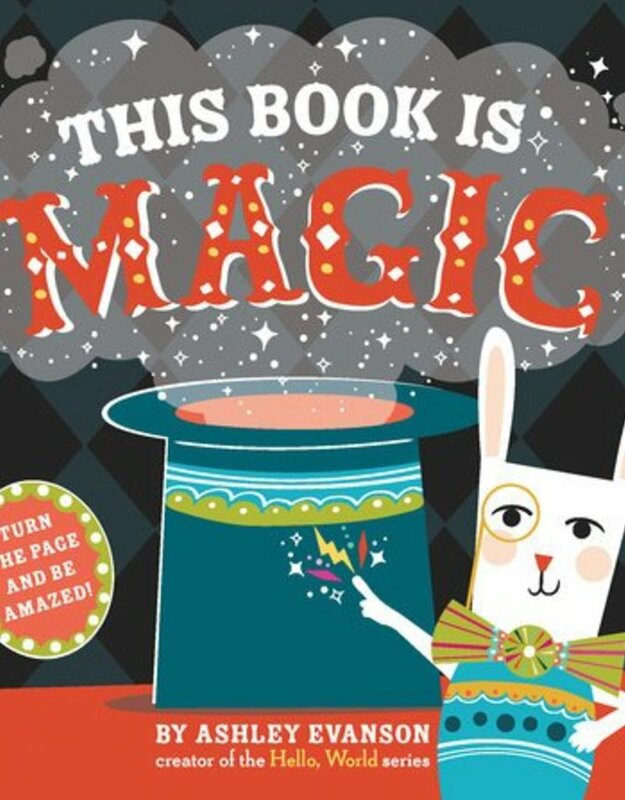 Reminiscent of Hervé Tullet’s Press Here, kids—and adults!—are sure to want to read this book again and again as they perfect their magic skills.